Discussion in 'Audio Visual' started by flu!d, Sep 29, 2004. Smart TV's are a waste of time. Manufacturers are beginning to use the smart features as a way to promote forced obsolescence, two years after buying your new smart TV you suddenly find 'oops, we don't support the Netflix App anymore. Time for a new TV'. I just don't do it cause it adds so much extra for the actual cost. I got this one for $400. One with smart capabilities was an extra $300. I had lots of problems getting 4k res through my Hometheatre and Xbox. Xbox kept defaulting to 720. In the end I switched cables around and it worked. Don't stress too much about native 4k on 4k sets, upscaled 1080p looks so good it's actually very difficult to tell the difference. There's no bloody way I'm dumping my Pioneer VSX LX60 just to get 4k passthrough, upscaled 1080p will do me just fine. Wouldn't that depend on the tv though? 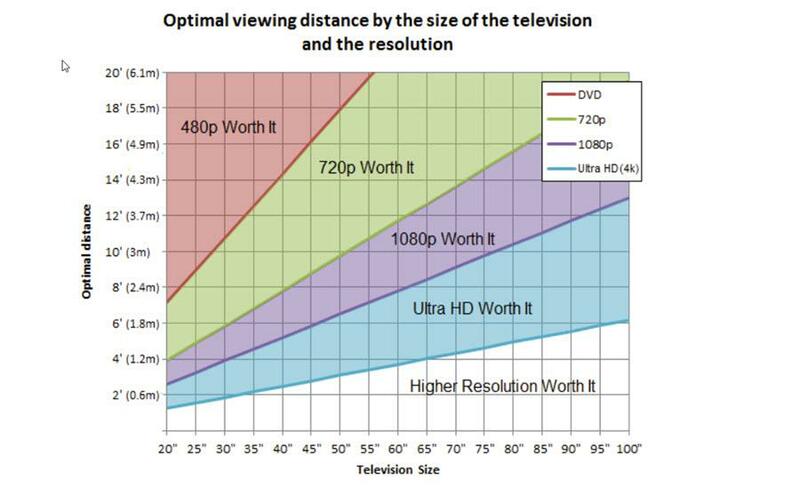 Technically speaking, no it shouldn't as one pixel at 1080p is exactly four pixels at 4k - The two resolutions scale perfectly. At the distance you're sitting from the TV, you won't notice the difference. I got this one for $400. .
Is there a good $400 55" 4K TV available? It’s a viano. Make of that what you will. That's a 21:9 screen isn't it? Very nice, can you share some detail/specs on the projector and screen please? Yes, or 2.35:1 as most theatre products refer to it. Its a 108" screen technics matrix screen and Im using a JVC DLA-X30 projector which has lens memory so it can zoom out for 16:9 content. its a good size when you have plenty of width and not heaps of height. I also mostly use it for movies so 80% of content on it is 2.35:1. Not enough pics in this thread lately-... see title. darknebula and MUTMAN like this.